EFFORTLESSLY TRANSFORM YOUR BODY NOW! DO YOU NEED A NUTRITION AND TRAINING PROGRAM FOR THE GYM THAT WILL FIRE YOU UP TO BE YOUR BEST? IF YES, THEN JUMP INTO THE OH FITNESS FURNACE! DO YOU NEED TO GET THE BASICS RIGHT FIRST? FOCUS ON FEELING YOUR BEST IN THE OH FiITNESS FEEL GOOD FACTORY! DO YOU WANT TO TURN YOUR PASSION OF FITNESS INTO YOUR CARRER? OR MAYBE YOU WANT TO IMPROVE YOUR OWN UNDERSTANDING? 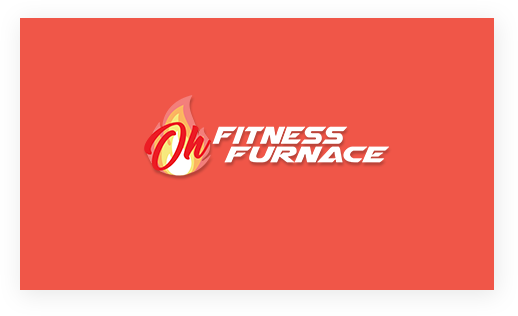 CHECK OUT THE OH FITNESS PT INSTITUTE! A session of yoga, meditation or mindfulness techniques to help you reduce stress and chill out. Nutrition to make you feel good - rather than deprive yourself. Delicious ans wholesome recipes to help support a healthy body and mind. A wellness advice focusing on different aspects like nutrition and sleep. Access to the private Facebook group for support, sharing and live chats with me. Siobhan is a personal trainer and online coach. She originally studied Maths in college but her passion for training and healthy living encouraged her to take a risk and change careers. A risk that has proved worthwhile. Siobhan struggled with her weight growing up and tried every fad diet and exercise plan. For this reason she finds she can relate well to other peoples' frustrations and struggles with fat loss and muscle building. Siobhan took her education and dedication and transformed her own body. Now she is helping others feel good about themselves, both physically and mentally through exercising and eating well. DO YOU WANT TO TRAIN IN PARADISE WITH ME? Join the group coming to Bali for the OH Wellness Retreat. IF YOU'RE NOT SURE WHERE TO BEGIN - CHECK OUT THE ARCHIVE OF HELPFUL EMAILS I HAVE SENT OUT TO GET YOU STARTED. Make sure to leave your email address so you don’t miss any future ones. Click here to get in touch with Siobhán. Who is Siobhán OH Fitness?